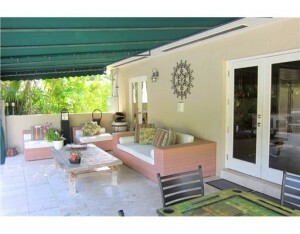 Another listing by Oscar Arellano in Coral Gables. This updated five bedroom, four and half bathroom home has 4,527 sq.ft. of living space on an oversized 17,500 sq. ft. lot. 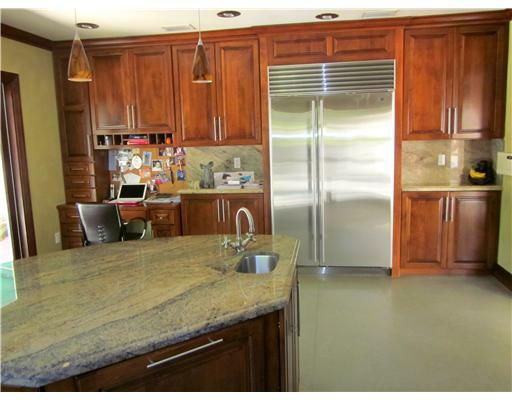 The home features a gorgeous top of the line kitchen that opens to an expansive terrace and large pool. There is a formal dining room that also leads out to the trellis-covered deck. 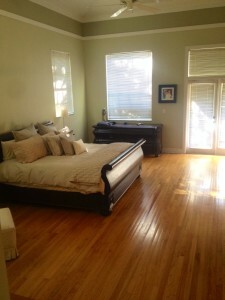 Other features include a huge master bedroom with high vaulted ceilings, as well as a 2-car garage with maids quarters. 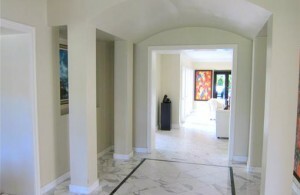 Located on a family friendly, quiet street in Coral Gables, 806 Parma Avenue is on a large 17,500 sq. ft. lot. 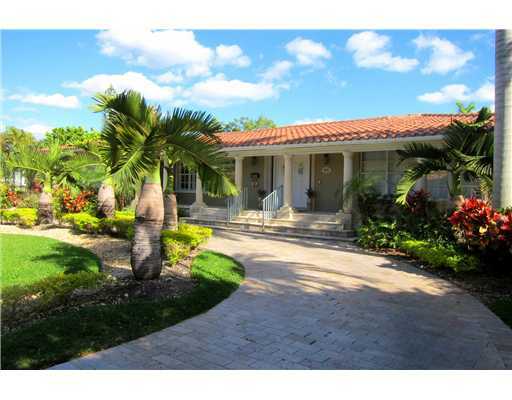 The very spacious home has five bedrooms, four and half bathrooms and has 4,527 sq.ft. of living space. This beautiful home is perfect for entertaining, yet ideal for growing families. In the front of the home you will find lush landscaping and a brick paved driveway leading up to the porch. Entering the home, you find yourself in a column-lined foyer with classic marble flooring. 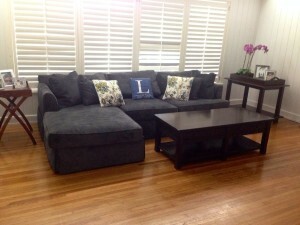 From this area, you enter the family room. 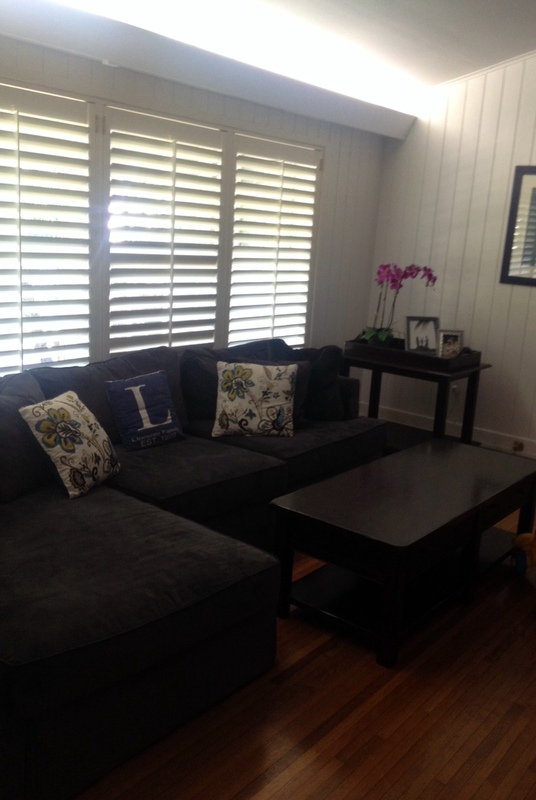 There are plantation shutters on the windows lining the wall and the room is characterized by its high arched ceilings.The formal living room has a very open, traditional feel and gorgeous wall details. 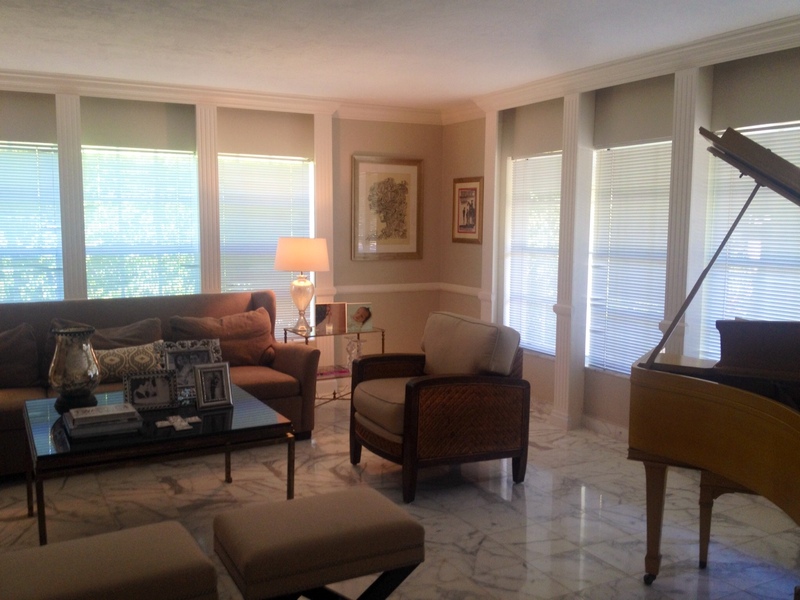 The floor plan encompasses five large rooms, three of which are just off the family room. The secondary bedrooms are oversized and have plenty of storage. The master bedroom has a very open feel with its high vaulted ceilings and its large windows provide a great amount of natural light. There are his-and-her walk-in closets, dual sinks, and an elevated marble roman tub. 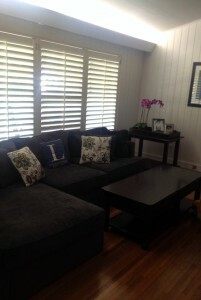 The remaining two bedrooms and bathroom are on the west side of the home and are perfect for a guest room or an office. There is a formal dining room with double doors leading out back to a trellis-covered deck, which is ideal for entertaining. 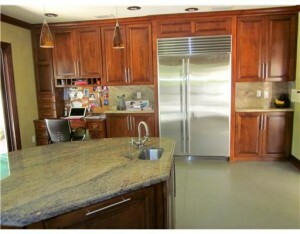 The updated kitchen is complete with top-of-the-line stainless steel appliances, granite counter tops, and cherry wood cabinets. The kitchen also has a GE Monogram wine cooler, a Subzero refrigerator, Wolf Range & Hood, and the kitchen island comes equipped with a hidden Miele dishwasher. There are French doors leading out to an expansive terrace which is complete with a large pool and built-in BBQ. 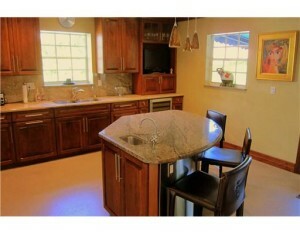 Finally, located in the backyard is a detached 2 car garage complete with a gardeners bathroom. 806 Parma Avenue is located within minutes from Downtown Coral Gables, which has an abundance of shopping, dining, and some of the top golf courses. If you would like a private showing of this or any home you see on our site, please contact me at 305-525-7324 or simply click here for our contact page.